When it comes to video editing, you may need a video joiner to help you connect different parts of the video clips. Here is a list of top 5 free MOV joiners to help you easily achieve that. If you need a more professional MOV video joiner, Filmora Video Editor is highly recommended. 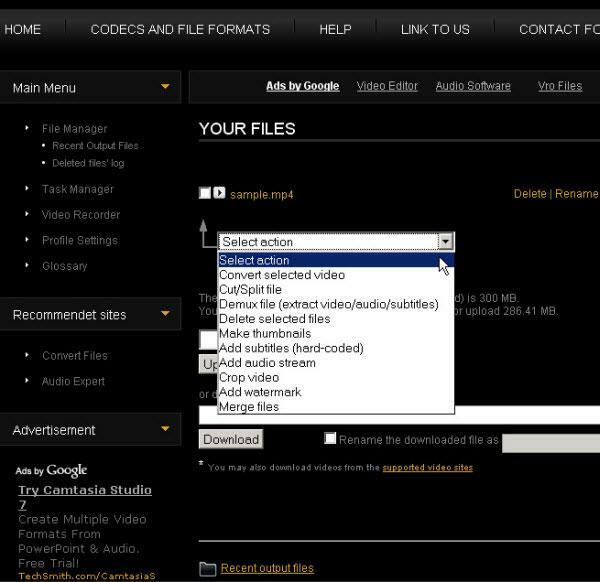 It supports a wide range of video formats including MP4, FLV, MOV, AVI, WMV and more. With it, you can join different videos together with just a few clicks. Adding transitions and other effects are also supported. Free Video Cutter Joiner is a free video tool which allows you to cut and join video files in different formats. It provides a straightforward solution when you need to cut out a segment from a video file or join several videos together. It works in a very simple manner and uses the interface that makes the process easy to carry out. Window is too small and cannot be resized. Video Toolbox is an all-in-one online video editing tool to help you easily edit your video. With it, you can easily merge multiple files into a single video track. It supports all the video formats (3GP, AMV, ASF, AVI, FLV, MKV, MOV, M4V, MP4, MPEG, MPG, RM, VOB, WMV) and enables you to make changes to advanced settings such as video and audio codec, resolution, bit rate, frame rate. Has file limitation (600 MB). Kate's Video Joiner is a free tool designed to help you join two or more videos into a single one. It supports various video formats including AVI, WMV, MOV, MPEG and many more, so you don't need multiple programs to convert the videos before joining. May need you to do email registration. Free Video Joiner is an easy-to-use video joining tool which supports various kinds of videos including AVI, WMV, MOV, MP4 and more. With it, you can easily join unlimited number of video files in different formats. Once you do that, you will be able to play all the videos you joined together as if it was only one. Works fast and keeps the quality of video. It does not come with a media player. 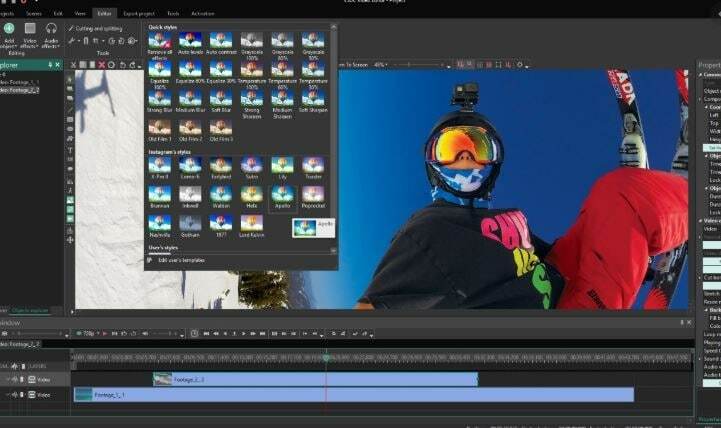 Although it's a free video editor, VSDC Video Editor looks and feels just like a professional one. It has the same sort of timeline editing style that lets you combine multiple video clips in different formats, add transitions, and render them into a complete project.